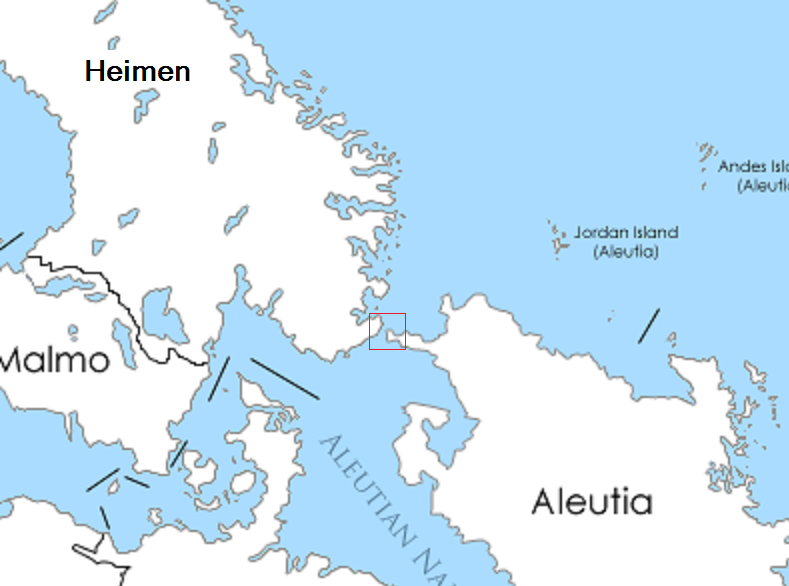 The Aleutian Narrows divides Heimen and Aleutia by a 20-odd kilometer wide water channel. There are multiple ferry boats bringing people form one tot he other side. But Heimen wants to propose the Aleutian Narrows Bridge. The bridge will carry more traffic faster of the sea, which is good for the economy. The plan comes with a combination of a bridge and a tunnel, this way all the ships can continue use the Aleutian Narrows. The tunnel will start in Aleutia and end half way the Narrows. 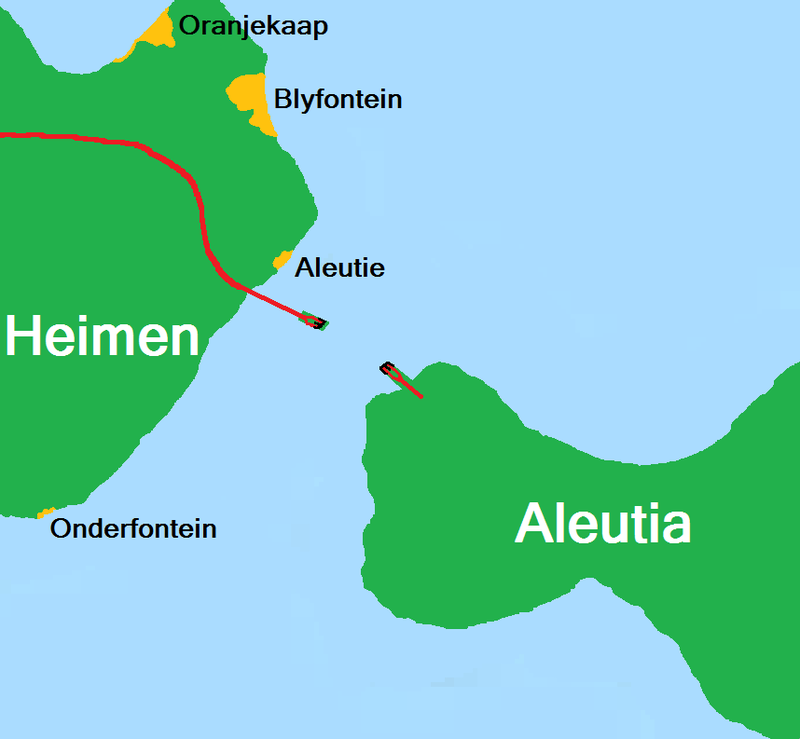 On this island also the customs will be situated, once trough the customs a brudge carries the traffic to the mainland Heimen. After all, my nation is split by a waterway. Will: This isn't Earth we don't care what is named on it. We roleplaying for Nova. So we can name we wish even if its the same as an Earth name. As far as Novans known Earth doesn't exist. I've already got enough i'm doing but thank you (3 unions is enough, especially on 3 different planets), and I was just pointing that out because anyone that sees this probably will think like I do, or atleast some folks will. Thanks for all your comments! All help is welcome, does any nation have a construction company specialised in bridges or tunnels?